The lawyer who represented Omar Khadr, the youngest detainee held at the Guantánamo Bay detention centre in Cuba, will be giving a public lecture at the University of New Brunswick tomorrow, Thursday, Oct. 26. 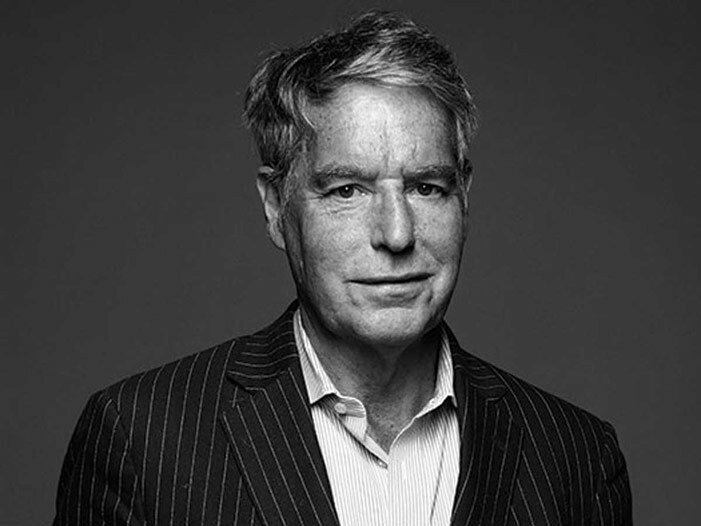 Dennis Edney practises criminal and constitutional law and has appeared at all levels of court, including the Supreme Court of Canada and the United States Supreme Court. He will be delivering the Viscount Bennett Memorial Lecture on the university’s Fredericton campus. In a lecture entitled “The Rule of Law in the Age of Fear,” he will be speaking on the importance of the rule of law in our current legal and political climate. Educated at the University of Northumbria in 1987, Mr. Edney was appointed foreign attorney consultant by the U.S. Pentagon in 2004 to participate in the defence of Omar Khadr. In recognition of his work with Mr. Khadr and other clients, he has received a number of awards and distinctions, most notably including the 2008 National Pro Bono Award, the Lieutenant Governor of British Columbia’s Human Rights Medal for fighting to uphold the rule of law without personal gain in 2009 and the prestigious Gerald L. Gall Award by the John Humphrey Centre for Peace and Human Rights in 2013. He was also named one of Canada’s Most Influential Lawyers by Canadian Lawyer in 2015. Tomorrow’s lecture begins at 5:30 p.m. in the Mary Louise Lynch Room, Ludlow Hall, 41 Dineen Dr. and will be followed by a reception in the Student Lounge at Ludlow Hall. There is no cost to attend the lecture.